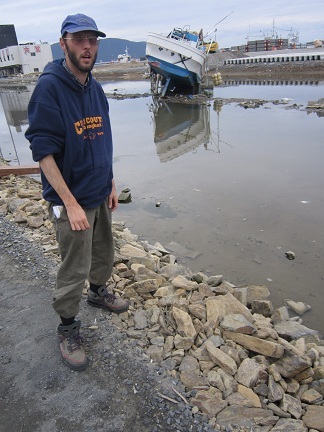 Following the earthquake and tsunami in Japan, I was able in October 2011 to visit an area affected with my wife – saw some of the damage for myself and took a series of graphic images. Despite the devastation all around, the Japanese were being very resilient and immediately taking action to clean up and beginning the process of planning towns and cities most affected. Remember, many of the actual planning authorities that previously ran the places impacted, had lost people in the tragedy.